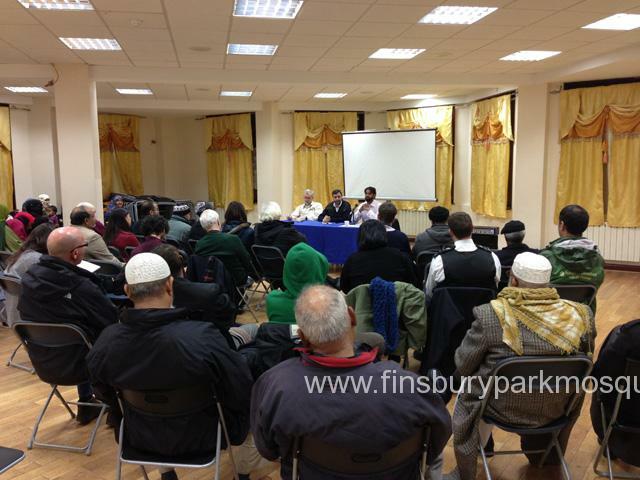 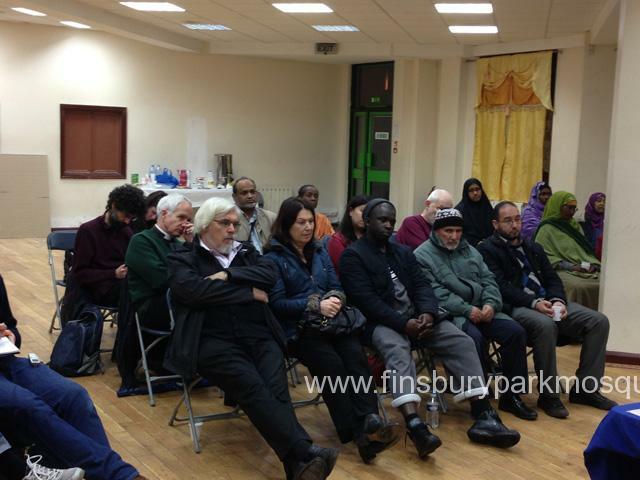 On Monday 26 November 2012, As part of the Islamophobia awareness month (IAM), Finsbury Park Mosque and Muslim Welfare House organised a seminar titled “Combating Islamophobia & Anti-Muslim Hatred: A community Approach”. 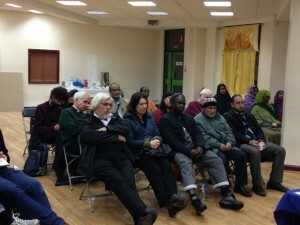 The Muslim community & local community in Islington as well as representatives from Islington council, Police, Churches, Mosques and trade unions came together to discuss ways forward to tackle Islamophobia & Anti-Muslim hatred as they become more prevalent today in the media, politics, and on the streets, the need is urgent for a community-wide response to confront this ugly phenomenon. 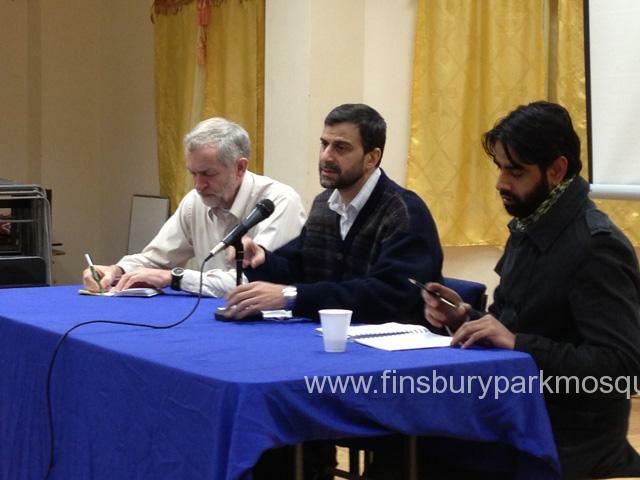 Mohammed Kozbar, Director of Finsbury Park Mosque and executive member of Enough Coalition Against Islamophobia. 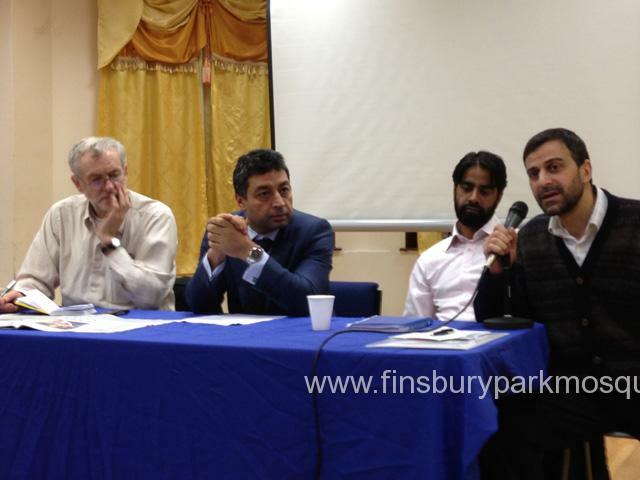 Azad Ali, head of Community Development & Engagement, ENGAGE; and chair of Muslim Safety Forum.